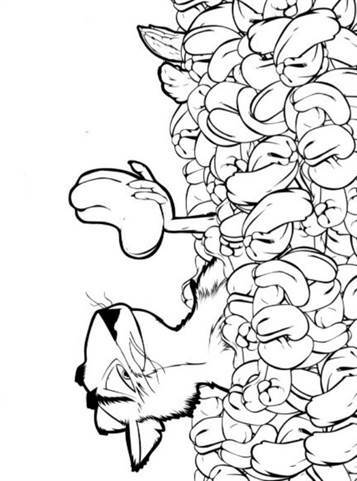 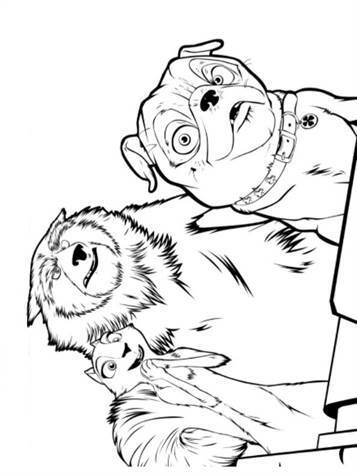 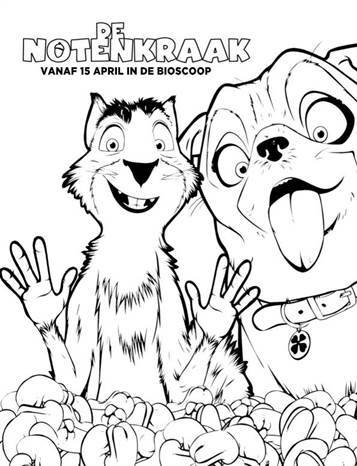 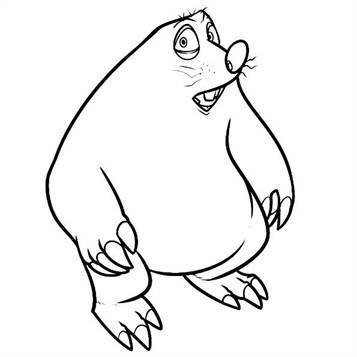 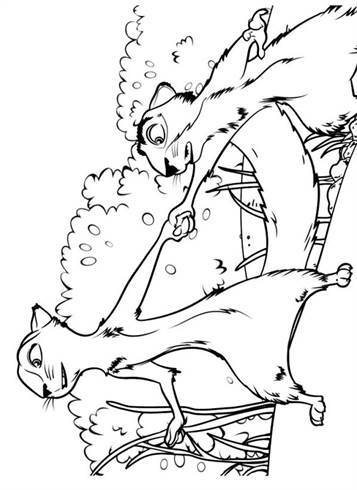 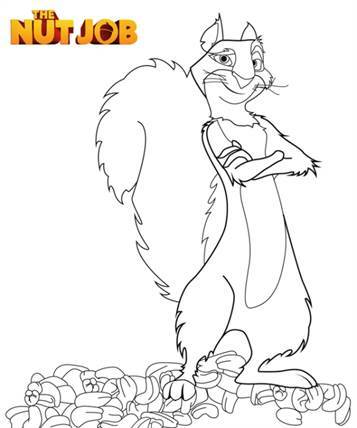 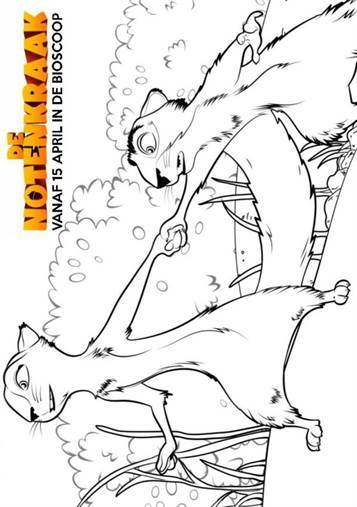 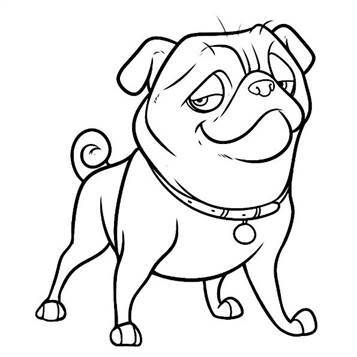 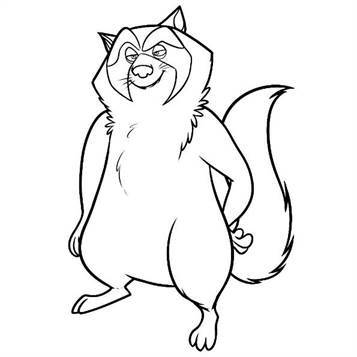 Coloring pages of the film Nut Crack. 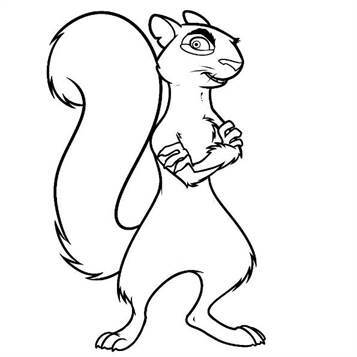 When the mischievous squirrel Surly accidentally burns the winter food stock of the animals, he is expelled from the park. 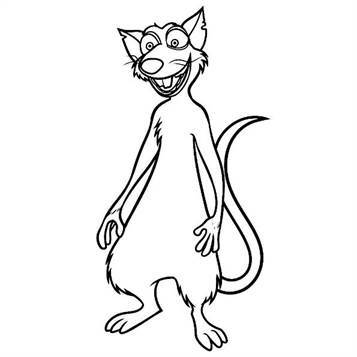 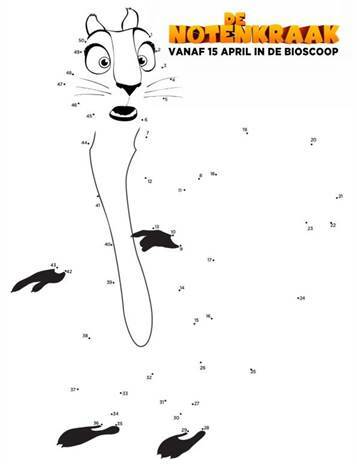 To save himself from the situation, he and his faithful rat buddy Buddy are planning a robbery on a nut store. 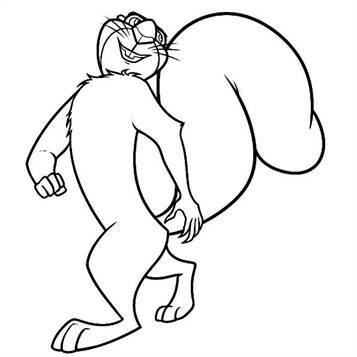 In the basement there are enough nuts to eat for months. 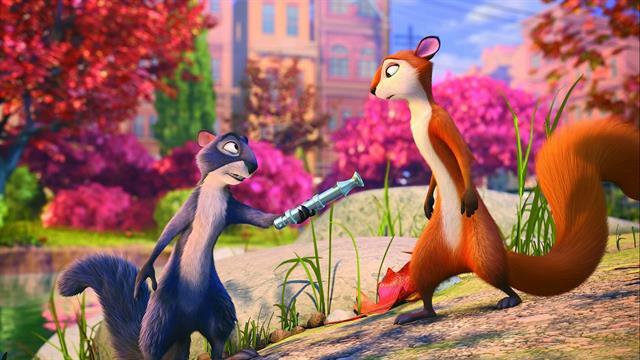 But when the duo discovers that a gang of crooks has other plans, they have to call in the help of the other animals from the park.